NHS Salford Clinical Commissioning Group (CCG) is the organisation that decides how to spend the NHS budget on the majority of health services for 270,000 people registered with a GP in Salford, Greater Manchester. This includes the care and treatment you receive in hospital, maternity services, community and mental health services. We also have delegated responsibility for commissioning general practice services. Established under the Health and Social Care Act 2012 as a statutory body, every GP from the city’s 45 practices is a 'Member' of Salford CCG. As a CCG, we work hard to understand what is happening in Salford’s communities in order to commission the right services for the public. To do this, the vast majority of decisions about how we use the public’s money is made by those clinicians who are closest to the people they look after – GPs and their practice staff. We work in partnership with health and social care partners (e.g. local hospitals, local authorities, the community and voluntary sector) and our Governing Body is made up of eight representatives of general practice from across Salford along with a chief accountable officer, chief finance officer, registered nurse, secondary care specialist and three lay members. Salford is a growing city. Billions of pounds are being invested creating thousands of new jobs and homes. Yet Salford is a city of contrasts. Although there are diverse levels of affluence within the city, Salford is ranked as one of the most deprived local authority areas in England with life expectancy lower than the England average. Even within the city itself, people living in poorer areas live up to 14 years less than those in our richer neighbourhoods. We’re also an ageing city. 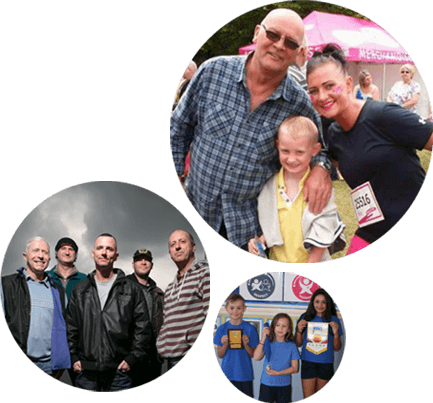 As more people call Salford ‘home’, more of us are living longer and often with complicated health conditions. This means more people need more help and support to stay well. We will help people make healthy choices to reduce health inequalities associated with lifestyle and we will direct our resources towards prevention. This will result in a reduction of the number of people who smoke, reduce the impact of alcohol related harm, and reduce levels of obesity across all age groups. We will commission services that are tailored to local needs, provide additional support to vulnerable people, and ensure that health services are equitable. This will lead to an increase in life expectancy, a reduction in health inequalities experienced by many people in Salford, and reduce the rate of teenage pregnancy. We will commission high-quality value-for-money services that are delivered in line with best practice and safety standards; not only providing the best clinical 'outcomes' for patients, but also providing an improved patient experience. We will buy those services that are best designed to maximize health and wellbeing outcomes and locate services in the most appropriate settings that where possible are closer to people's homes. Our Constitution describes the functions, duties and powers of the CCG and the organisation’s governance arrangements including providing details of the members of the CCG, the associated committees and sub-committees of the Group, and outlines the accountabilities of individual members and executive officers in the organisation. Tom has worked as a GP in Salford since 1997 and currently practices at St Andrews Medical Centre in Eccles. Tom has been the Clinical Chair of Salford CCG since 2016. Prior to that he was our Mental Health Lead and Neighbourhood Lead for Eccles and Irlam. Tom is firmly committed to improving the health outcomes of people in Salford and is determined to continually improve our engagement work with patients, public and member practices. In 2018, he was appointed as Chair of the GM Association of CCGs. This role involves operating across all 10 local authorities and with the GM Health and Social Care Partnership senior leadership team. 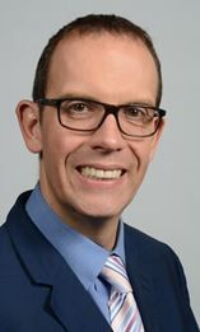 Tom is Co-chair of GM Health and Care Commissioning and is leading the work to successfully integrate commissioning of health and social care across GM between local authorities and CCGs. A resident of Salford for more than 20 years, Anthony joined the NHS in 1998 and has undertaken a number of senior roles within primary and community care, the Department of Health, Cheshire and Merseyside Strategic Health Authority and in large teaching hospitals in Greater Manchester and Merseyside before joining Salford CCG in August 2015. 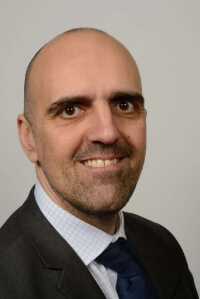 Anthony has a strong background in developing strong, successful, strategic partnerships with health and social care organisations and believes strongly in the power of strong engagement with our local communities to ensure we deliver high performing services. 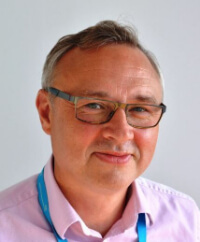 Steve Dixon has responsibility for the financial strategy, financial management and financial governance of the CCG, whilst also contributing to the development of the commissioning strategy and being an integral part of the team redesigning clinical pathways. 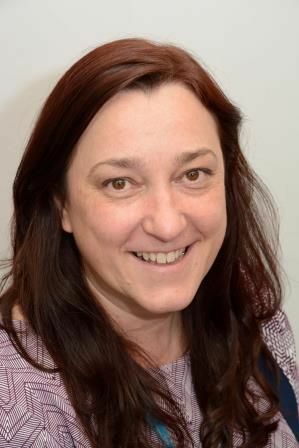 Karen is the lead for commissioned services planning and redesign, performance and change management. Karen has line management responsibility for the service improvement, medicines management and continuing healthcare teams. Francine is responsible for leading on improving the quality of commissioned services, supporting quality improvement in primary medical services and promoting innovation. 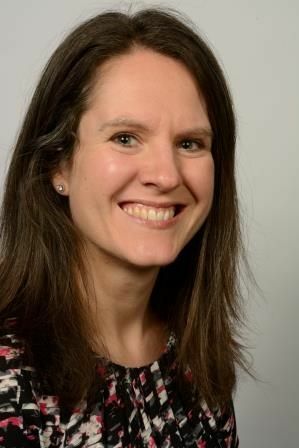 Hannah is the lead for strategic and business planning, organisational performance, Governing Body and governance matters, communications and engagement and a range of corporate office and administrative functions.